We are a company dedicated to our customers. We believe in bringing exceptional products, service and integrity into every customer’s home. This practice has allowed us to become one of the most trusted HVAC companies in our region. Our staff is knowledgeable, qualified and ready to assist you with all your heating and cooling needs. Portland Heating and Air Conditioning does it all. 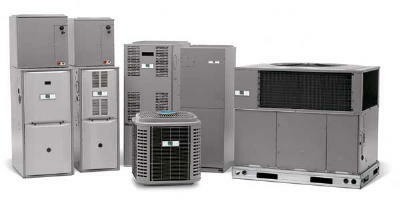 Whatever your heating and cooling needs are we specialize in all aspects of heating and cooling your home. Including furnaces, heat pumps, air conditioners, installation of wood, pellet and gas stoves, fireplaces and inserts. Serving the Portland/Vancouver Metro areas heating & air conditioning needs on a daily basis makes us Portland’s preferred HVAC contractor. We’re known as “The Technicians You Want in Your Home” and our HVAC technicians are knowledgeable and professional. Call Portland Heating and Air Conditioning today for affordable and competitive installation and service rates.